In bull riding, the fall from the bull is usually painful and uncontrolled. When the bull launches you from his back, where you are going to land and how you will land are out of your control. One thing you do know to do is run, crawl, or scramble the best you can to get out of the way of the bull that is looking for a piece of you. Relationships with other people, particularly people we care the most about, can be a bodacious ride at times. These bodacious relationships can bring us our most joy and in turn bring us the most pain. Too often with people whom we care the most about, we desire control of the relationship. We become frustrated when the relationships seem out of control, just like a fall off of a bucking bull. 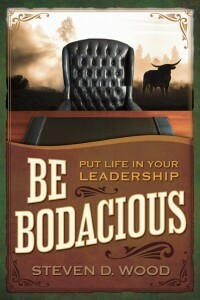 Bodacious relationships require extraordinary commitment, unrestrained action, and bold dedication. Relationships will not always be perfect and those closest to you will fail you at times. However, when you fail or someone close to you fails you, be willing to get up off the ground and scramble to make it right. Shake off the pain of the fall, knock the dirt and dust of disappointment and pride off; have the courage to extend a helping hand and forgiveness to those who fail you. 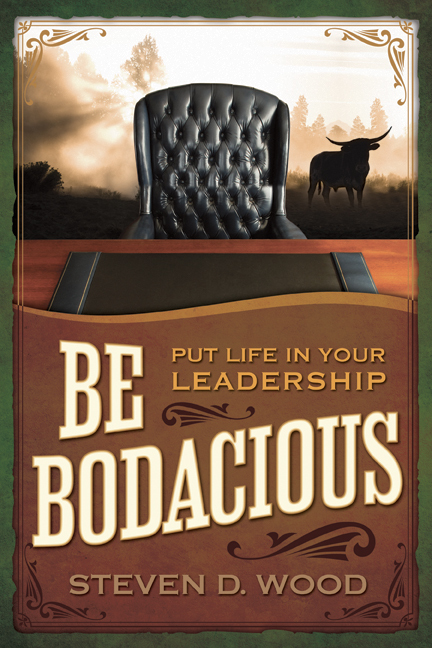 Be bodacious, and build extraordinary, unrestrained, and bold relationships. I think you hit the nail on the head. Very good article. Looking for great works from Steven D. Wood. Thank you for your dedication to the business world.